PITTSBURGH, PA–(Marketwired – December 07, 2016) – Petrosoft introduces the next generation of its cloud solutions, Petrosoft Cloud. With the company’s growth in products, services, and integrated solutions, Petrosoft Cloud amplifies and bridges the services delivered within this unified cloud solution. It is the backbone of the company’s cloud-based and cloud-connected services. 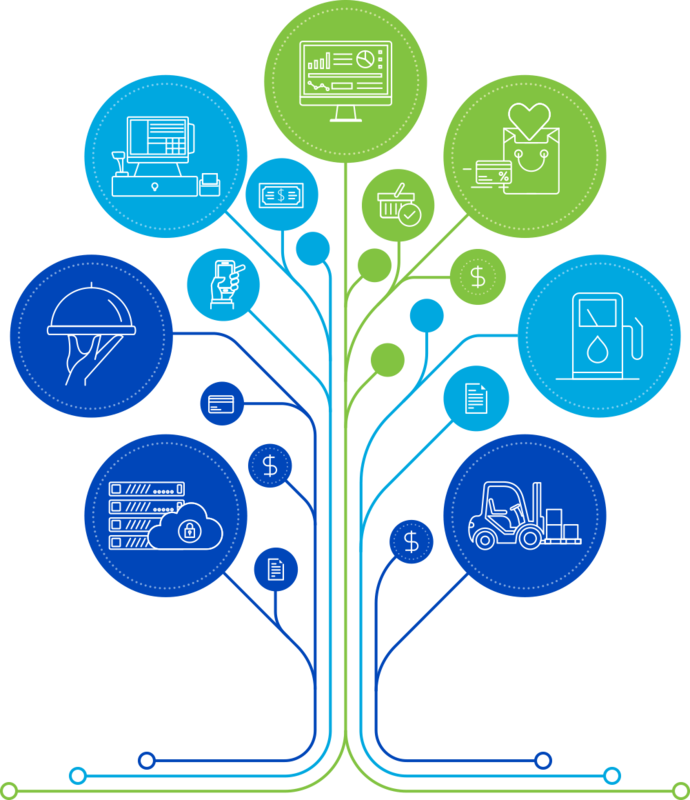 It provides a secure infrastructure and support while also saving time with seamless navigation between cloud-based and -connected loss prevention analytics, POS, foodservice, fuel management, inventory management, back-office, and data exchange solutions. Petrosoft Cloud provides a scalable solution and the interoperability needed to compete in today’s retail ecosystem. Over the past 15 years, Petrosoft has grown its cloud offering from its back-office solution, C-Store Office, to many cloud-based and -connected solutions to meet industry, economic, and regulatory changes. Currently, Petrosoft hosts, backs up, and manages the data for thousands of retail locations, safeguarding and distributing data as required by Petrosoft’s customers. Because of this technology, subscribers can conveniently access, enter, and manage information to make critical day-to-day operational decisions from anywhere in the world. The only requirement is an internet-connected device. Find out more about Petrosoft Cloud and its solutions at PetrosoftInc.com/join-the-ecosystem.